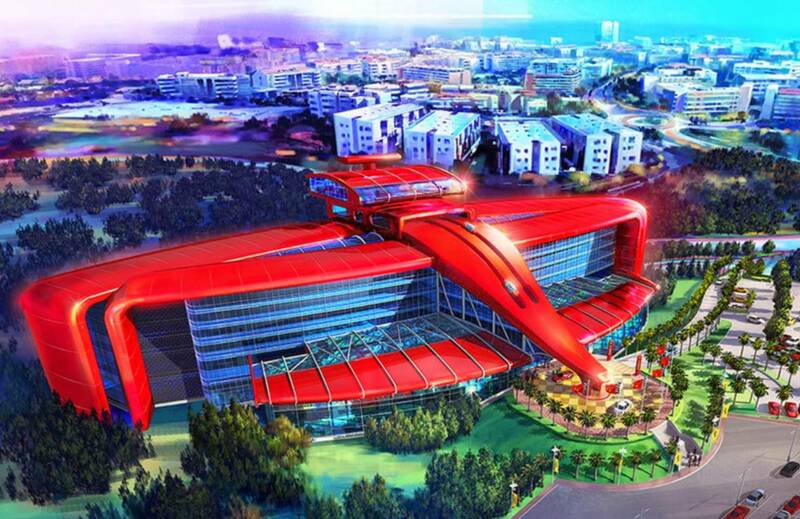 The luxurious automobile maker Ferrari has announced plans to open a Ferrari Land theme park and 5-star hotel in Spain. 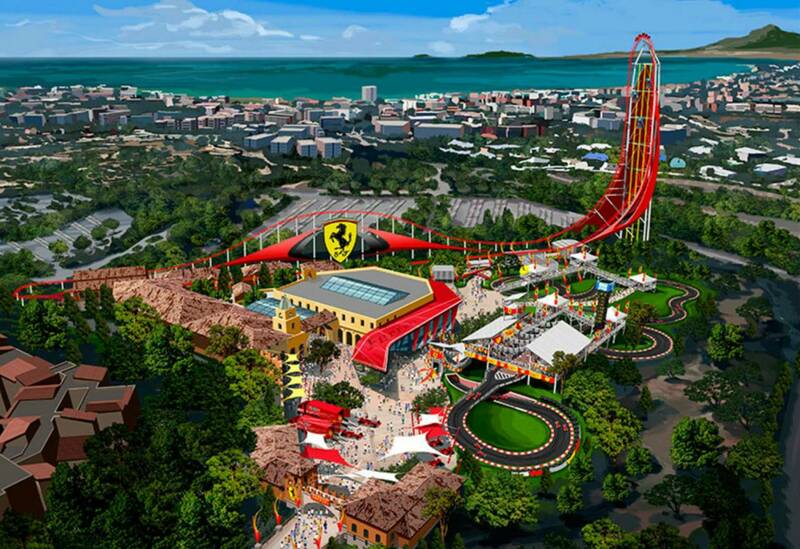 The Italian automaker’s new venture will be hosted by PortAventura in Tarragona, Catalonia. PortAventura is an existing theme park that already attracts over 4 million visitors per year! 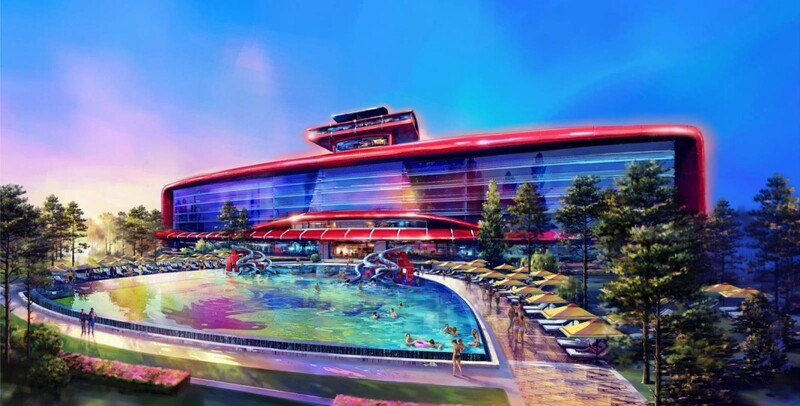 Located in the south of Barcelona, in Salou, Tarragona, Spain; on the Costa Dorada, it is a must visit for those who love a unique adventure.